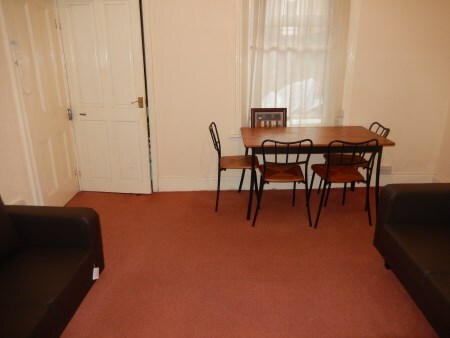 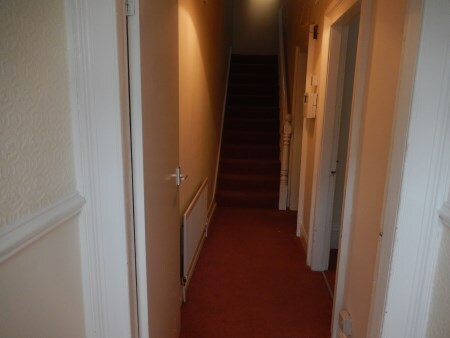 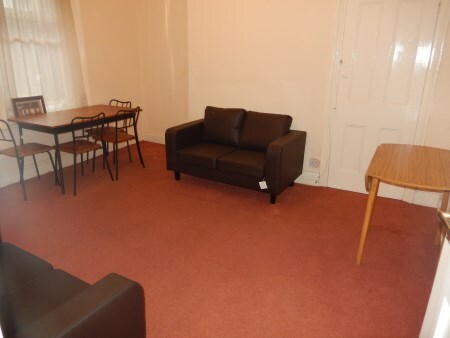 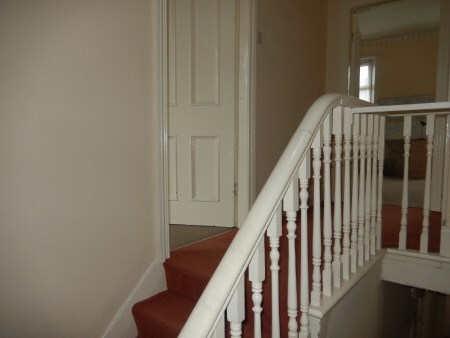 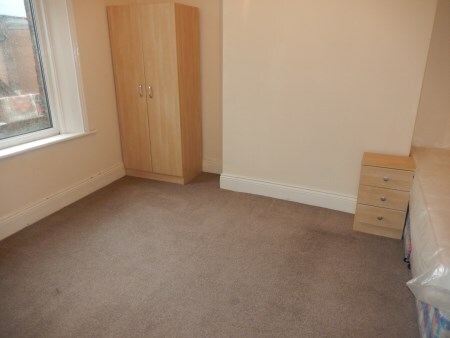 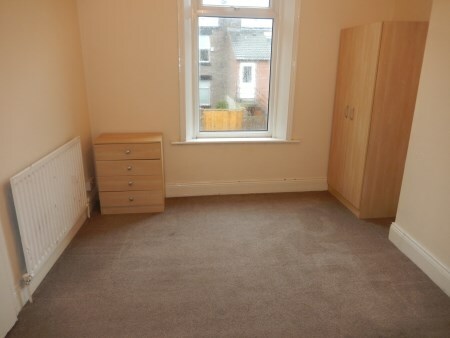 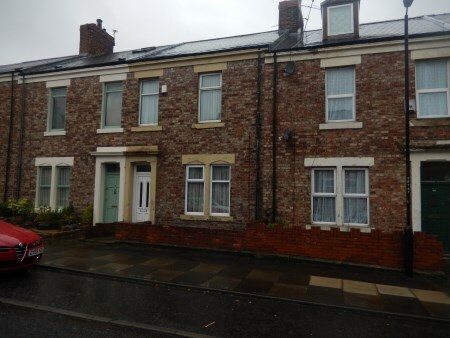 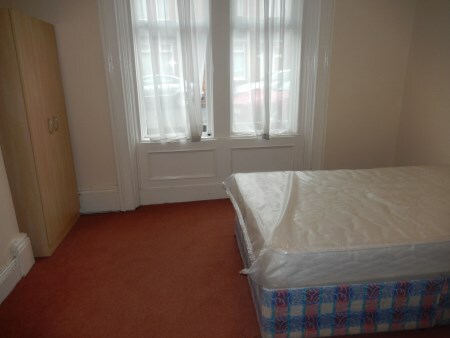 4 bedroom terraced house available for rent on Sidney Grove, Arthurs Hill, Newcastle. 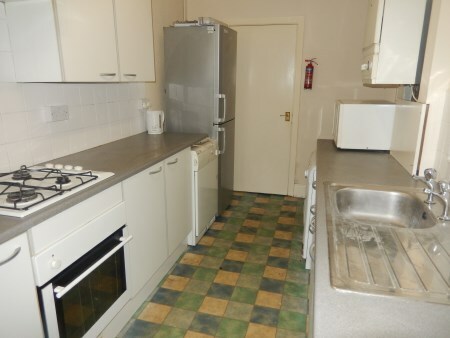 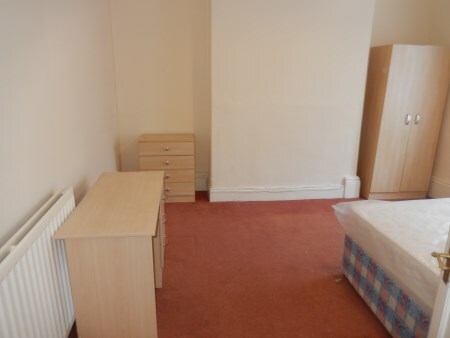 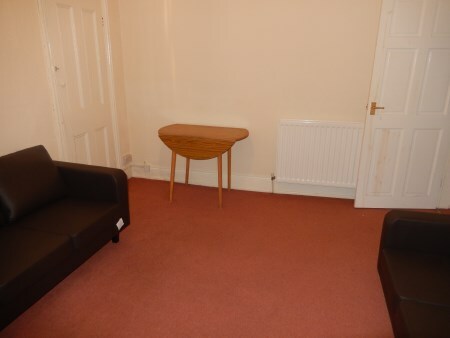 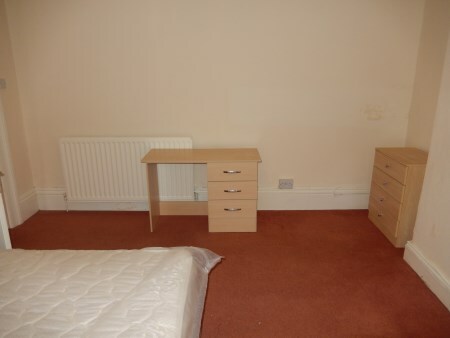 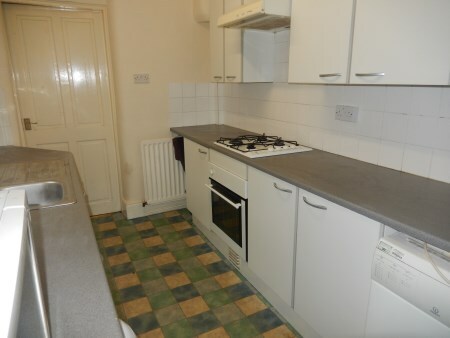 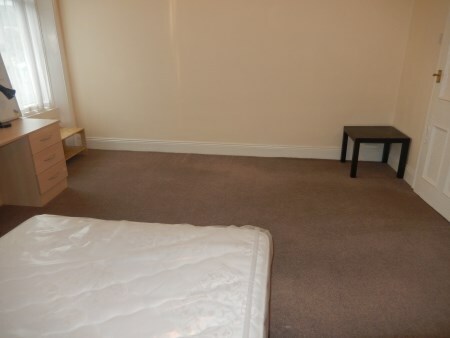 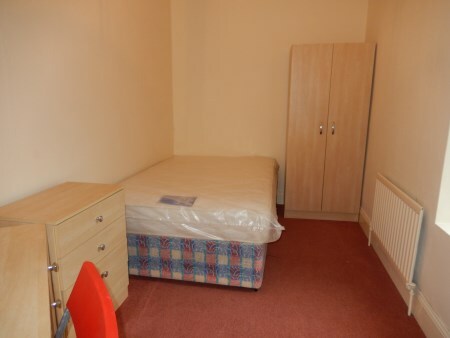 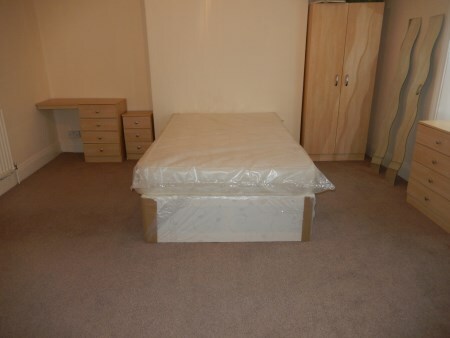 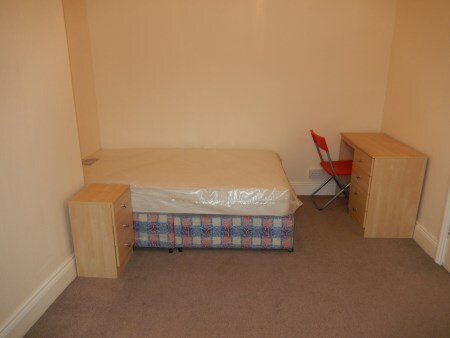 The property comes unfurnished and benefits from: gas central heating (combi), double glazing and a back yard. 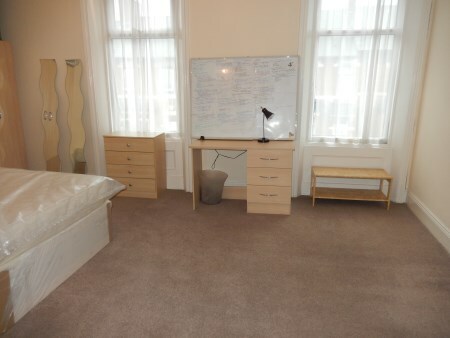 Professionals, and students are welcome. 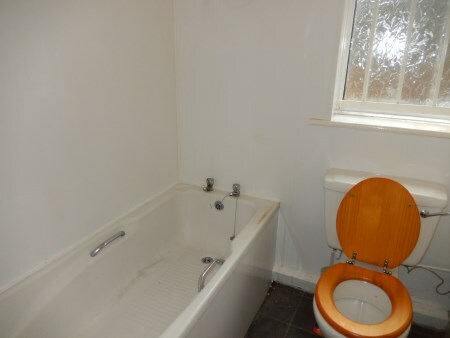 Strictly no DSS! 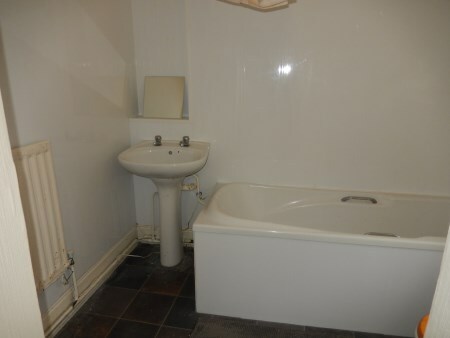 The property is available immediately for £650PCM on only a 9/12 month basis.